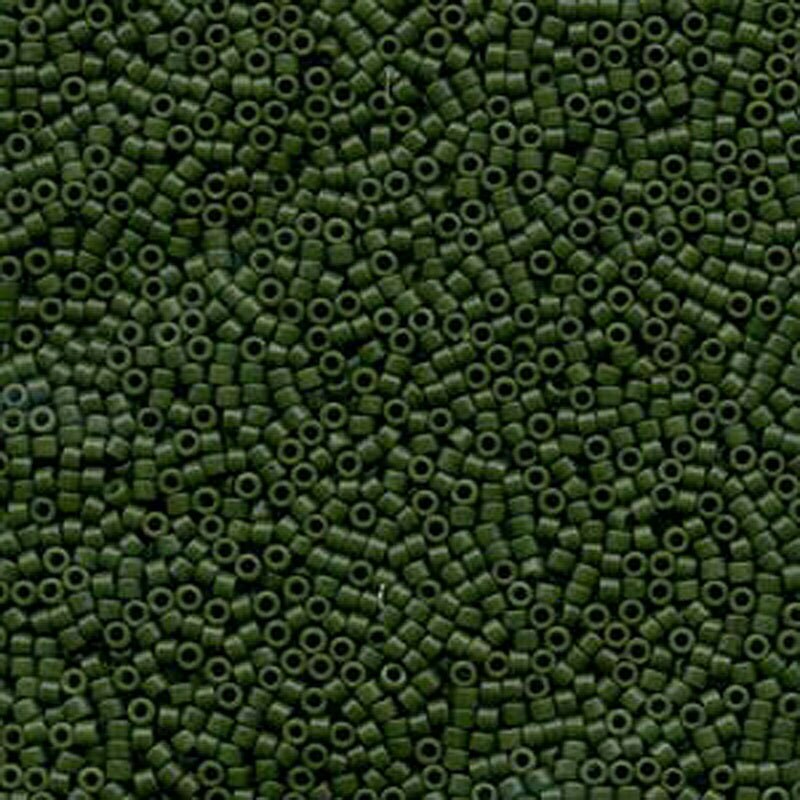 Opaque Matte Dark Forest Green Miyuki Delica glass seed beads in a 7.2 gram tube. A must for every beader! I love them!! They are going to make beautiful jewelry! Great service...great products!